There is no question that oat milk is the new darling of the dairy-free industry. 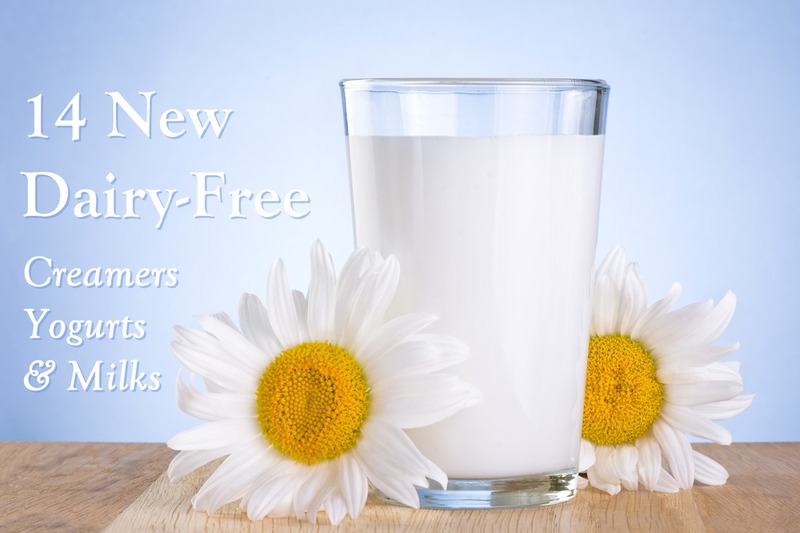 Nearly every dairy-free “milk” maker has oats on their new product release list. 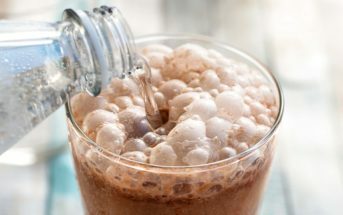 But some dairy-free manufacturers are already reaching hearty new heights with oat milk creamer, yogurt, ice cream, and even chocolate. All of these amazing products are currently popping up in stores or for sale online, so you can find them now or in the very near future. We can always count on So Delicious to be on the forefront of dairy-free ice cream innovation. 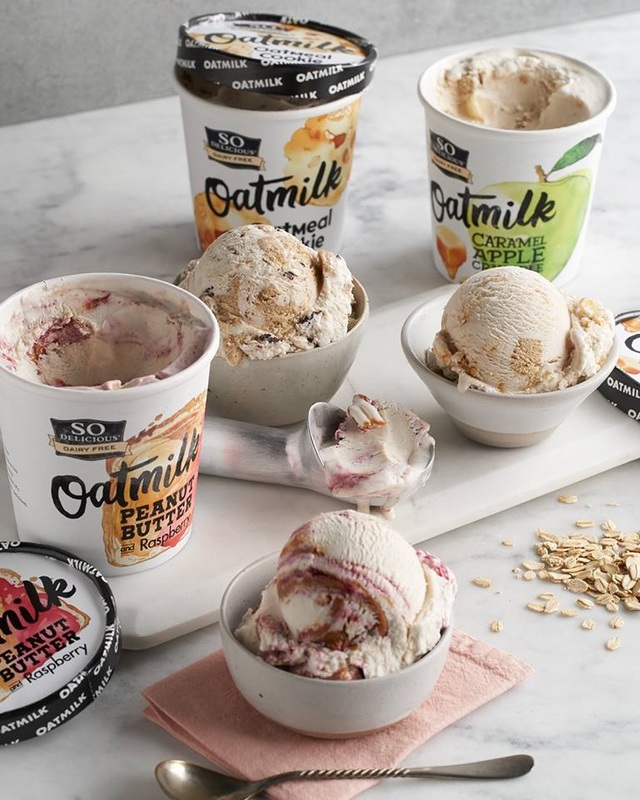 So it comes as no surprise that they are the first ones to launch oat milk ice cream in the U.S. Look for So Delicious Oatmilk Frozen Dessert in the freezer section in these indulgent flavors: Peanut Butter & Raspberry, Oatmeal Cookie, and Caramel Apple Crumble. And yes, it’s vegan and Non-GMO Project Verified. So Delicious is launching in the U.S. first, but Europeans need not feel left out. The original Swedish oat milk innovator is launching 5 flavors of frozen dessert. 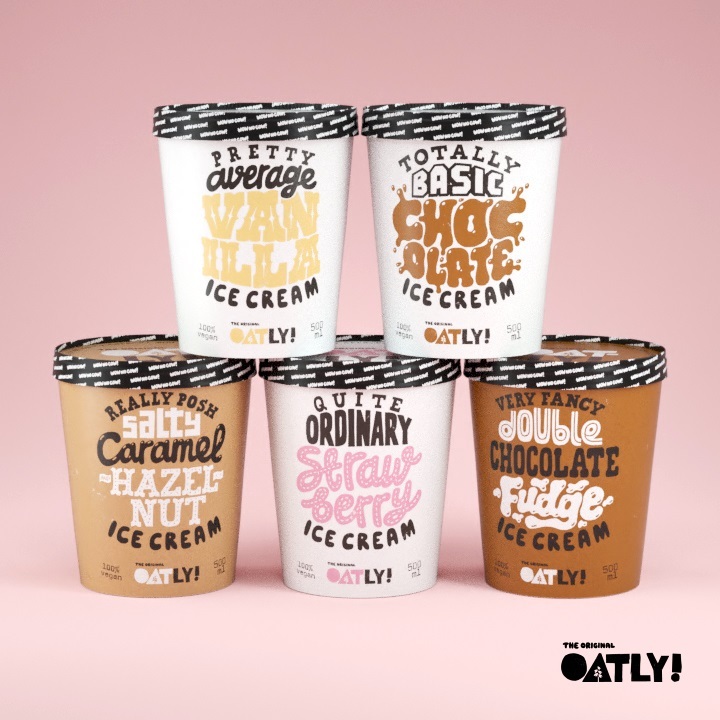 Oatly Ice Cream is landing in Pretty Average Vanilla, Totally Basic Chocolate, Very Fancy Double Chocolate Fudge, Quite Ordinary Strawberry, and Really Posh Caramel Hazelnut. The initial release appears to be local, in Sweden, but plans for scooping up distributors in other counties are churning. 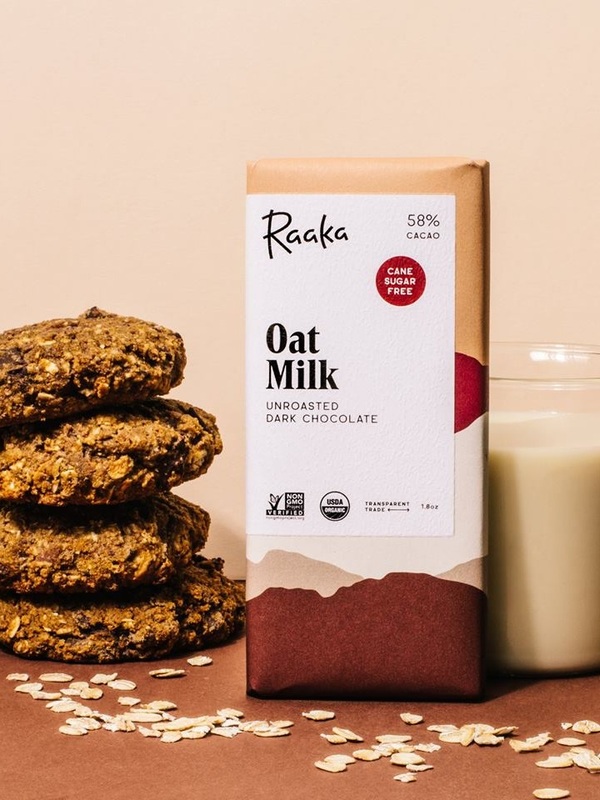 Dubbed “breakfast chocolate” Raaka Oatmilk Chocolate is a rich refined sugar-free treat with a homemade granola vibe. It’s 58% cacao for a pleasing semi-sweet experience and is made simply with purely organic ingredients. Inside you will find just cacao beans, maple sugar, oat flour, coconut, cacao butter, and vanilla bean. 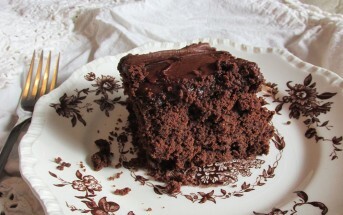 Yes, it’s vegan and soy-free! 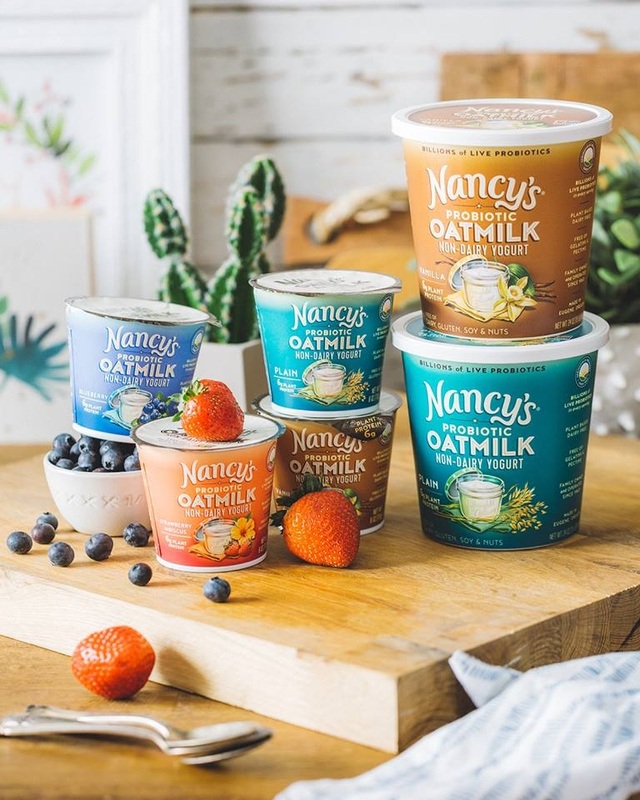 Europeans have been boasting about Oatgurt for quite some time, but now we have our own version in the U.S. And Nancy’s Oatmilk Non-Dairy Yogurt is making a big first impression with trending flavors and a sugar-free version. 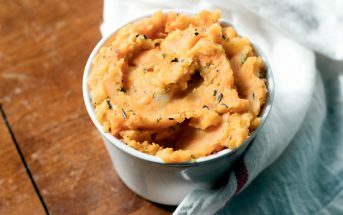 All varieties are made with five cultures, and fortified with faba bean protein. Find them in Plain (unsweetened), Vanilla, Blueberry, and Strawberry Hibiscus. The Plain and Vanilla are also being made available in multi-serve tubs. 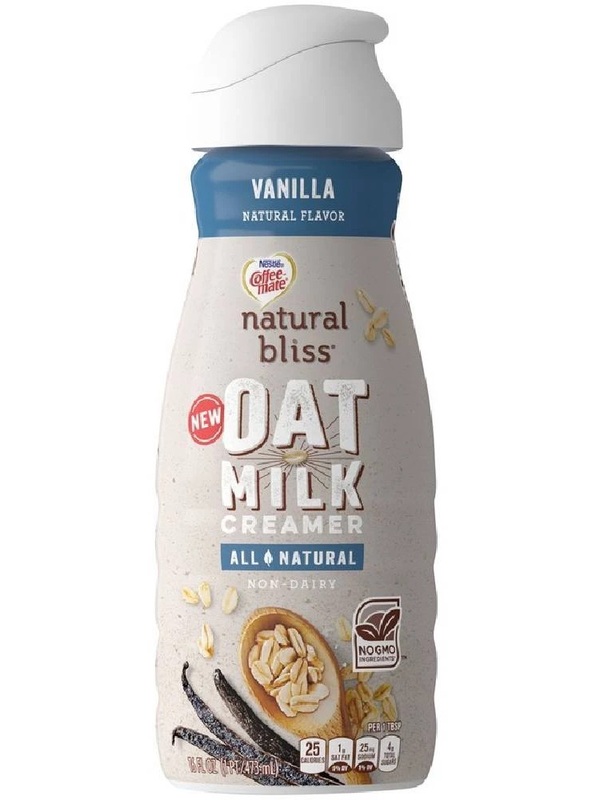 Coffee mate is making a splash with their new Natural Bliss Oat Milk Coffee Creamer in Vanilla. It’s made with real oat milk, cane sugar, natural vanilla, and not a drop of GMO ingredients. This isn’t a brand new product, but definitely an under-recognized one. 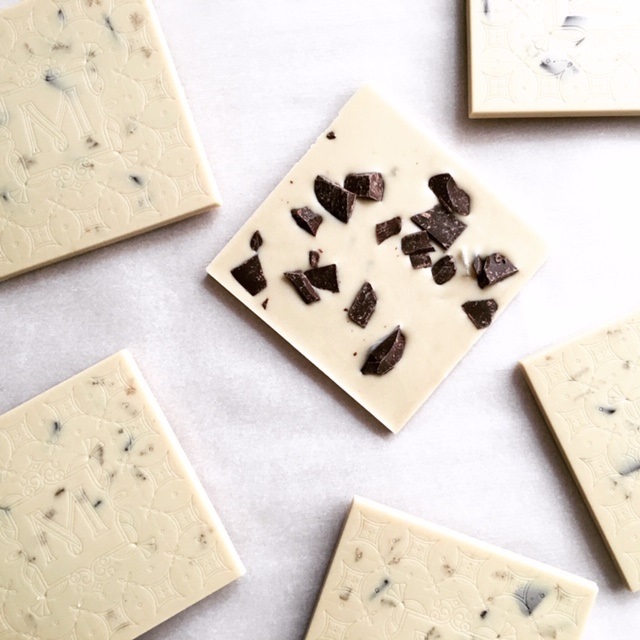 In 2017, Map Chocolate launched vegan white chocolate made with organic gluten-free oats and spiked with ginger and dark chocolate chunks. If you’re an oat milk purist, then you won’t be disappointed with the steady flow of new oat milk options either. 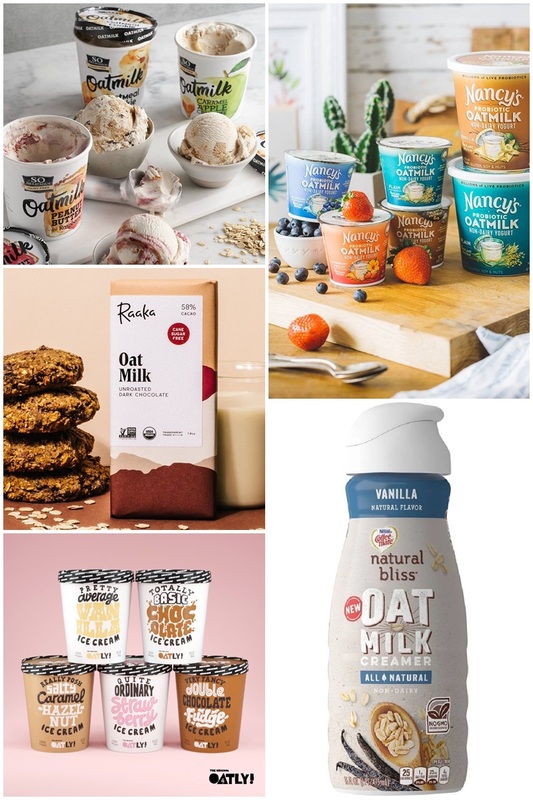 While they might not be as creative as the products above, several experienced and fledgling brands are getting their feet wet with oat milk. This year, you can expect to find Planet Oat hitting the market with Plain, Vanilla, Unsweetened and Dark Chocolate oat milk. Toats is another new company, but their focus is pure ingredients, and they’re keeping things simple with an Original to start. Silk is also grinding away with their new Oat Yeah milk alternative in Plain, Vanilla, and Chocolate. And Mooala is peeling away their banana image with a new no added sugar, organic coconut oat milk. So excited to see these products! Any idea when/where they will be sold? I live in central Virginia. Thanks! They’re all new, but should roll out to major grocers over the next month or so. I would expect to find them at several natural food grocers and some conventional grocers too. I adore the so delicious bananas foster flavor, and the fact they now have oat milk is wonderful! We just had that Bananas Foster one for the first time this last week and it was delicious! Wish we could! 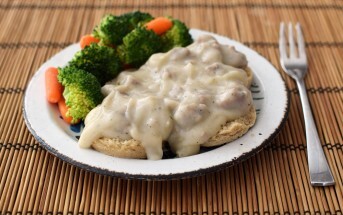 We cannot eat anything that would have a chance cross contamination. This is out for us!